YouTube Red is a paid streaming subscription service which allows you to use YouTube without ads, and it also gives subscribers exclusive and original premium content. 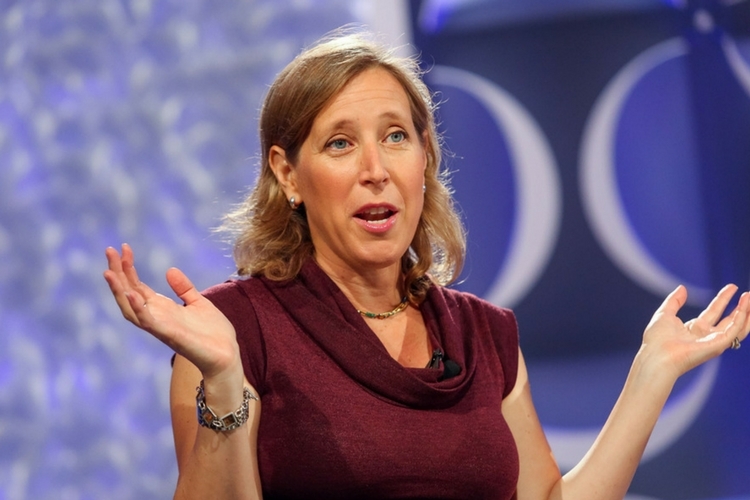 But according to YouTube chief Susan Wojcicki, YouTube Red is primarily a music service. While talking at Recode’s Code Media conference, where she also talked about Logan Paul’s controversy, Susan referred to YouTube Red as “really a music service.” Susan’s statement revealed how the company sees Red as a music service. In fact, she also said that the service would be expanding to more countries this year. In case you’re wondering, YouTube as a platform was originally focused on songs in 2014. However, a year later, the company announced a service with the Red moniker. In fact, last year, Google also announced that Google Play Music would merge with YouTube Red. Furthermore, Susan also kept emphasizing about the music and ad-free aspects of YouTube Red. She said, “All the YouTube Originals are something that we’re adding on top of this music service with Red.” That being said, we won’t be surprised to see music taking center stage in YouTube Red in the near future. Coming to music streaming, it makes a lot of sense for Google to merge Google Play Music with YouTube Red. YouTube has massive brand recognition, and the stats say that 8 out of 10 users in the 18-49 age bracket watch YouTube once a month. With such a massive footprint, it would be quite easy for Google to take down the likes of Spotify, etc. YouTube Red is available in the United States, Australia, Korea, Mexico, and New Zealand. Although Wojcicki didn’t say where the service would be expanding, she did mention that YouTube is finalizing deals that would get YouTube Red into “a large number of countries.” Let’s hope India is on YouTube Red’s list of destinations too.